Make your DREAMS come to life with Quality Professional Music Services from South Atlanta's Number 1 Audio Engineer, Seaux Smooth Music! No task is too big or small for your musical needs. All genres of music, any service needed, Seaux Smooth Music can provide! Get your music done right!! With over ten years of experience in mixing and mastering songs, and countless satisfied clients; we will be sure to give your track the most current and most up-to-date, Industry Standard Mix and Master with the most Premium Plug-ins available to give your song the extra "POP" it needs to stand out from the rest!! 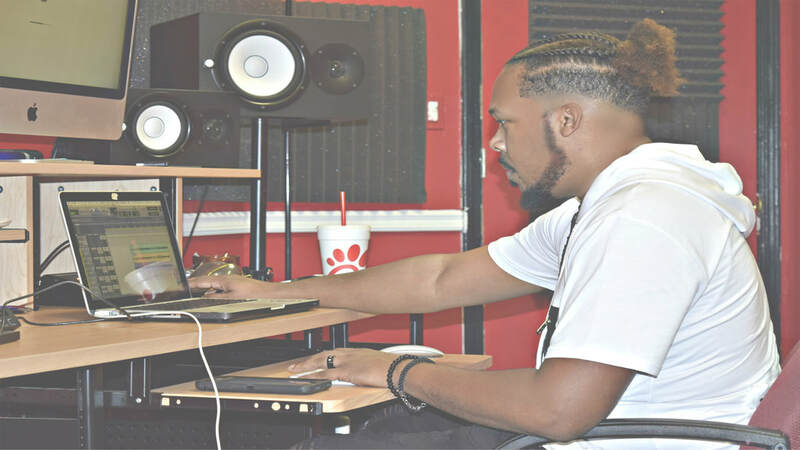 Allow Seaux Smooth to direct your next studio session, giving you advice and industry tips to help your song stay relevant, and to help you make your song(s) SHINE!! Starting at just $40/hr your next hit is just a phone call away!! Below are examples of songs Produced, Engineered, and/or Mixed and Mastered by Seaux Smooth Music.